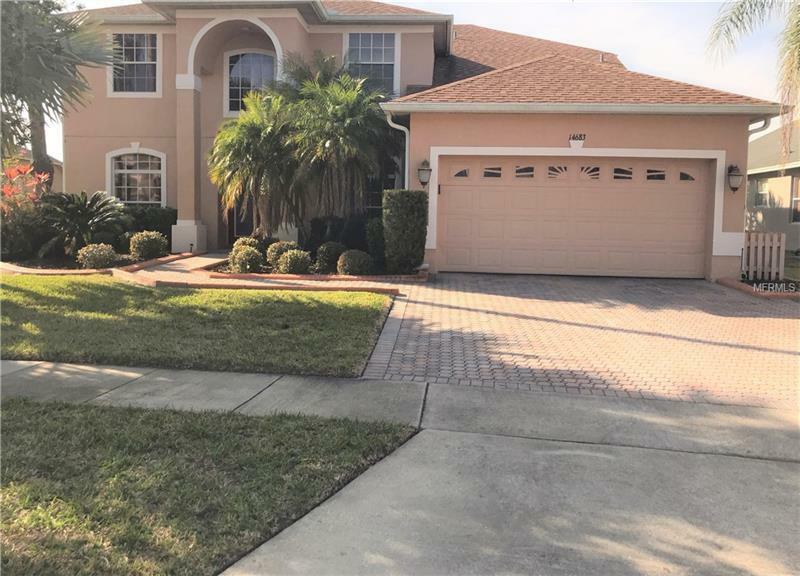 2-Story Beautiful pool home in desired Hunters Creek. Freshly painted interior, new tile & wood flooring, no carpet. All appliances included. Master bedroom upstairs. Auto garage opener. Waterview, sprinkler system. Rent includes pool & lawn services. No pool heat, pool/spa lights are “as-is”. Pet fee $625 NON-refundable. Additional Pet Fees: Per pet: $25 App fee/$500 non refundable fee/$100 admin fee (total=$625). Pet Restrictions: Very small pets only.